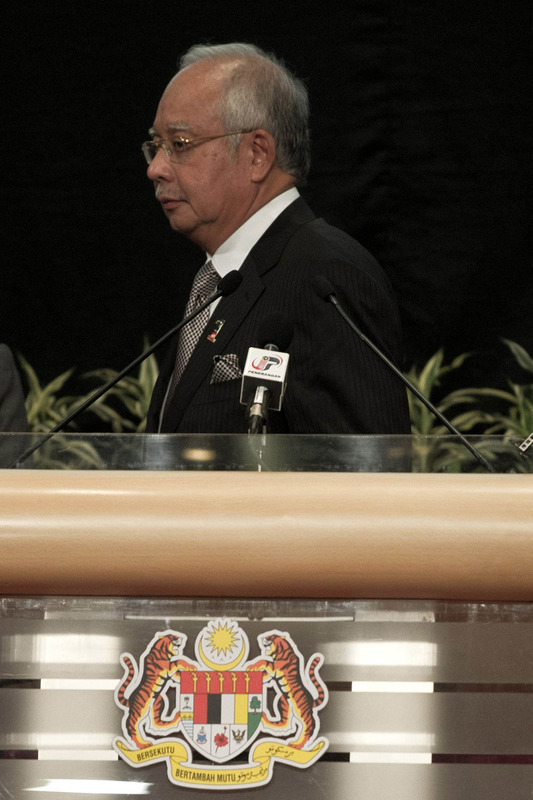 File photo of the Malaysian Parliament building. 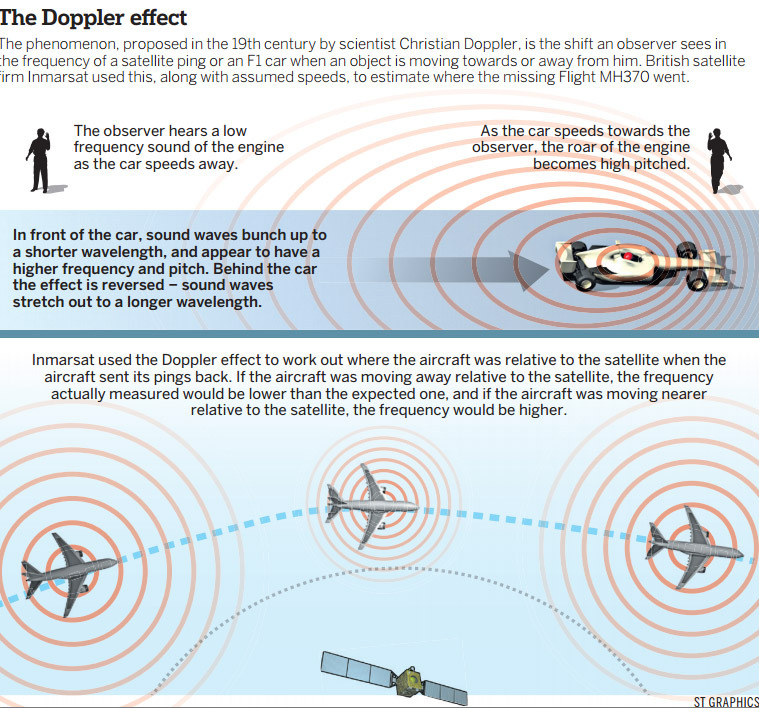 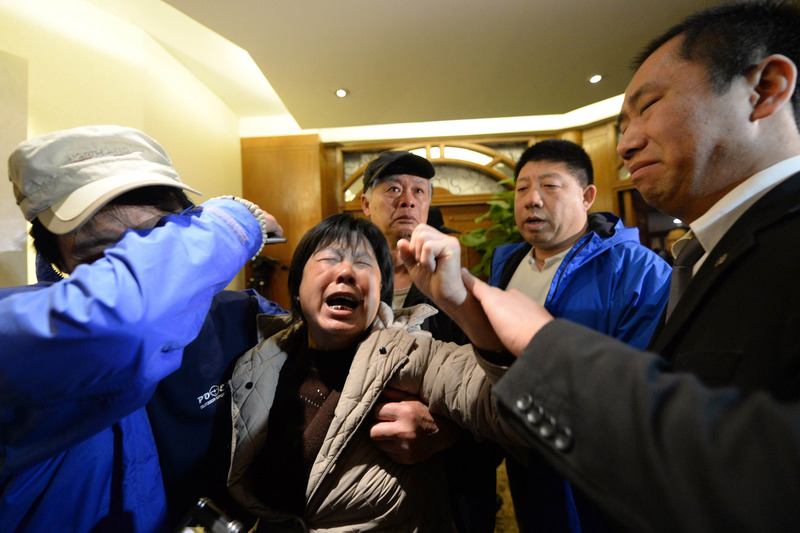 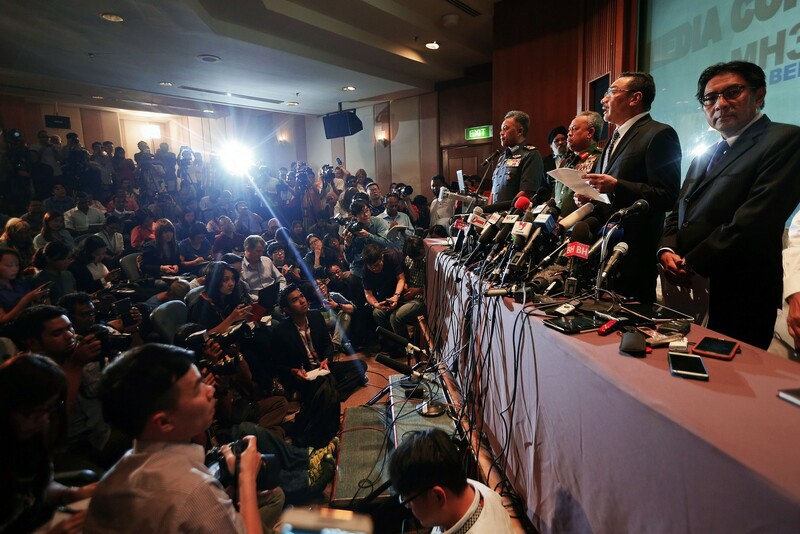 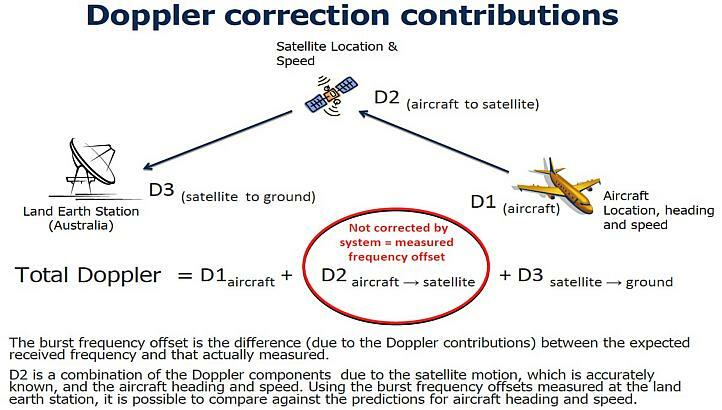 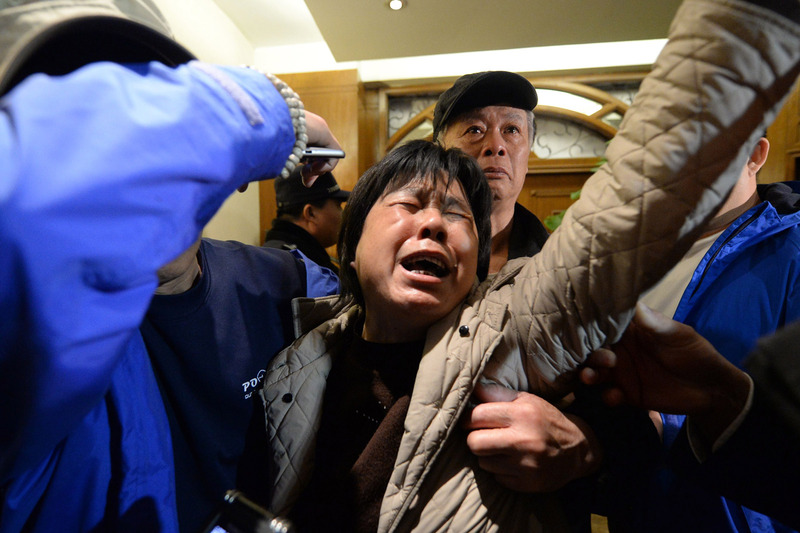 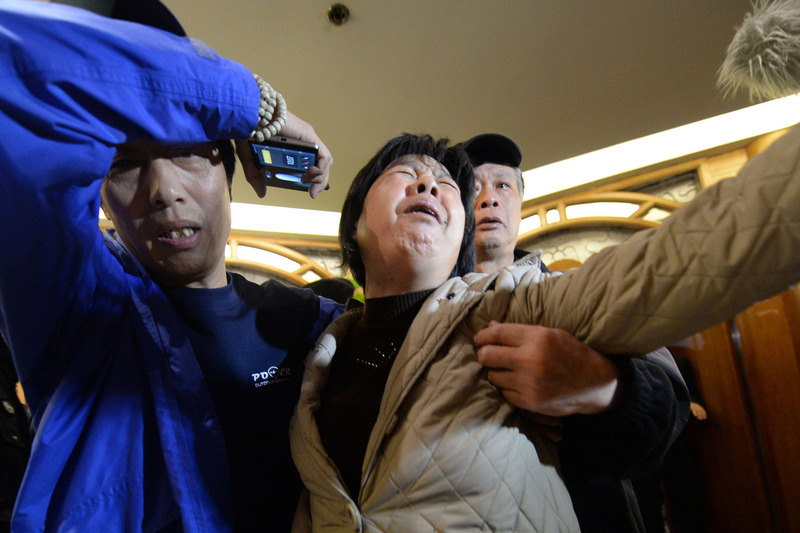 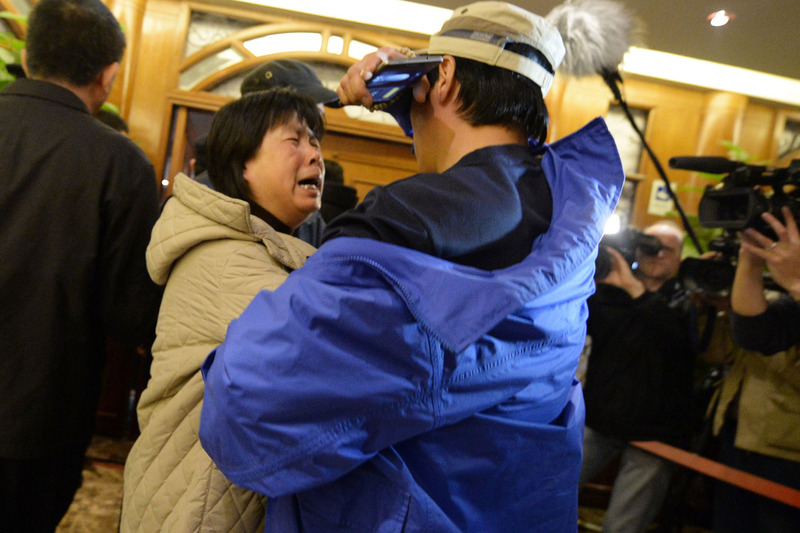 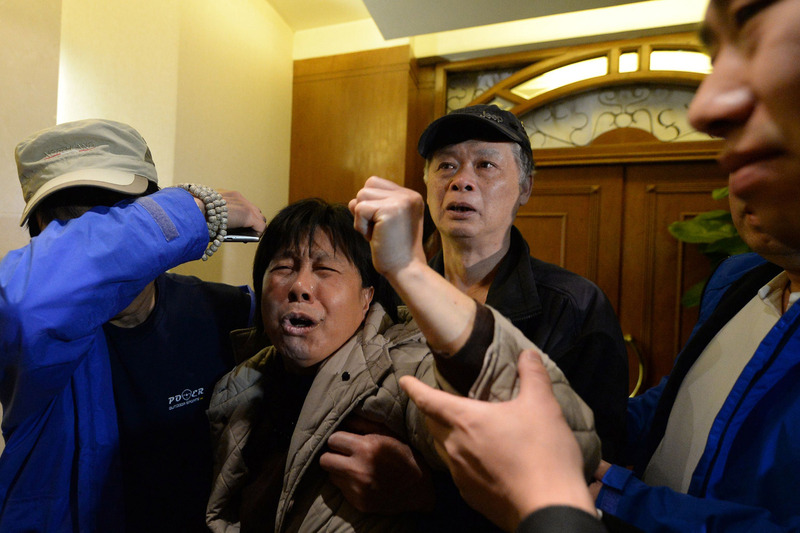 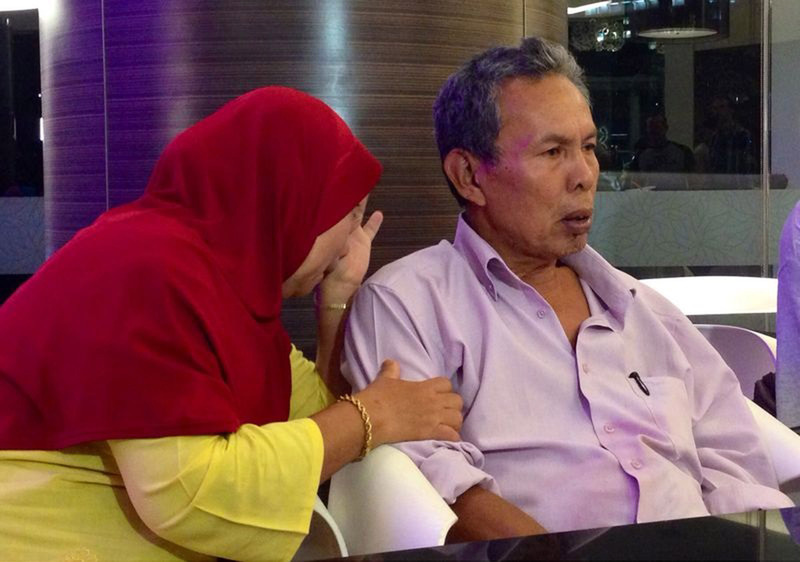 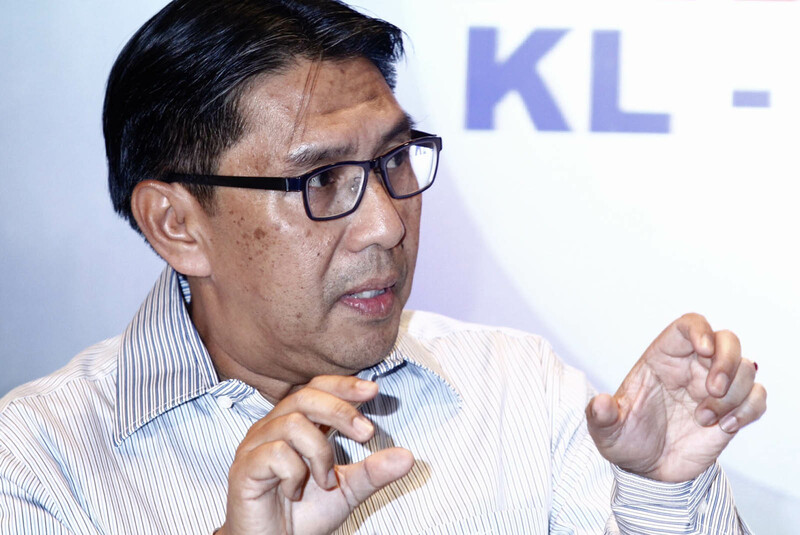 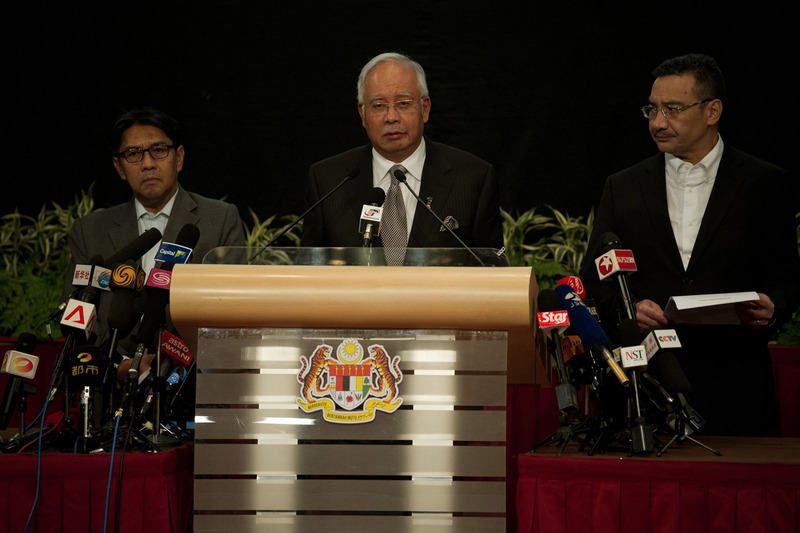 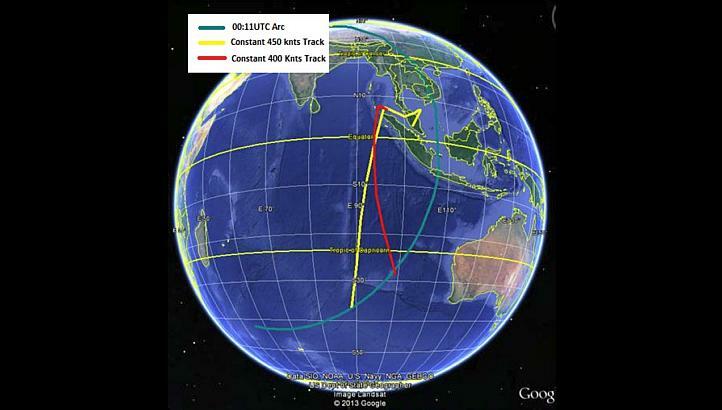 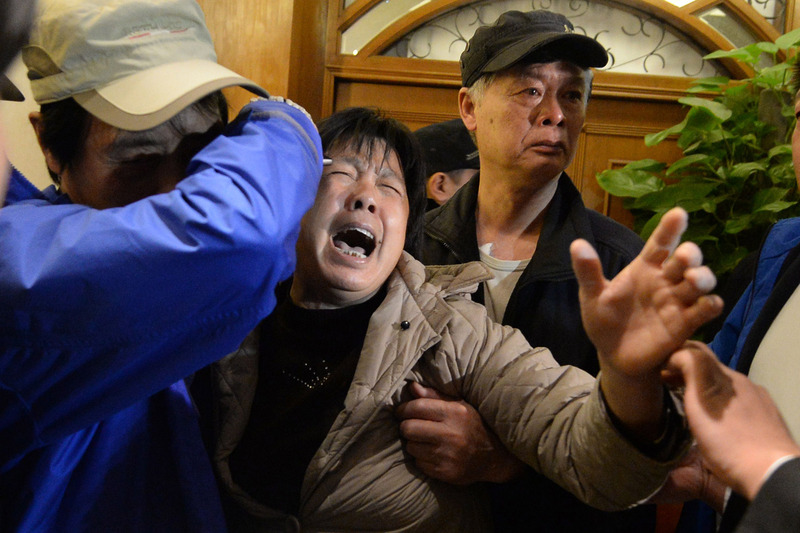 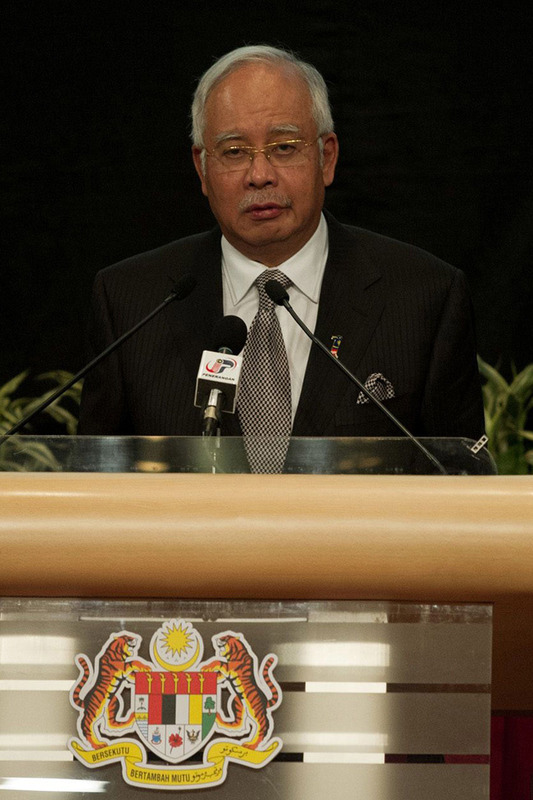 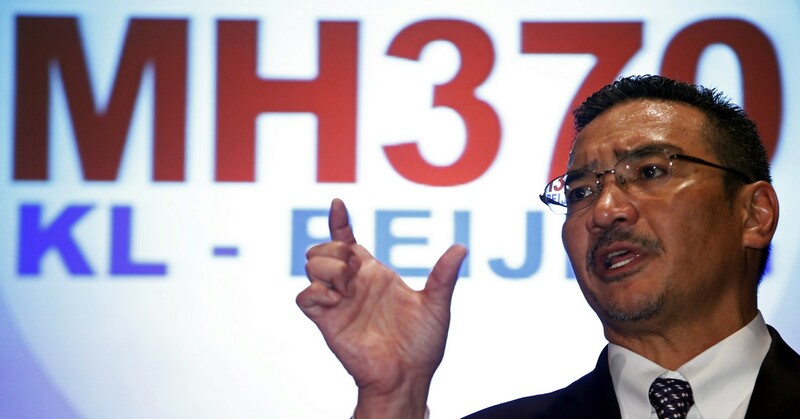 KUALA LUMPUR - Consideration will be given to calls by MPs to set up a Royal Commission of Inquiry (RCI) or a Parliamentary Select Committee (PSC) to address issues related to Flight MH370, said Acting Transport Minister Datuk Seri Hishammudin Tun Hussein. 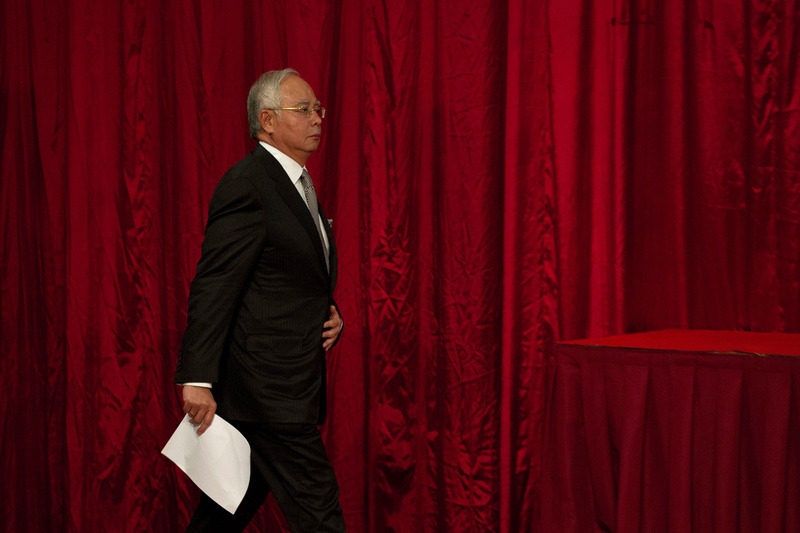 "In principle, I agree that we have to be forward-looking in the matter," he told the House yesterday. 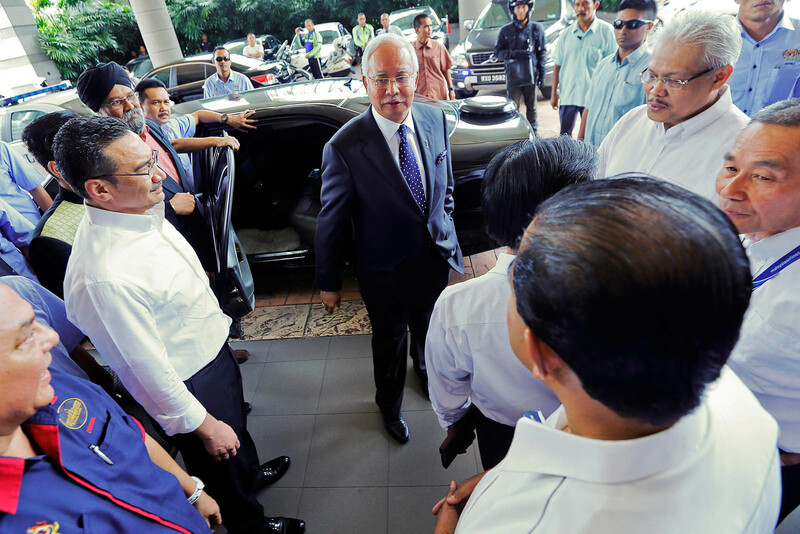 He added that due consideration would be given to the proposal for an RCI to address the issues. 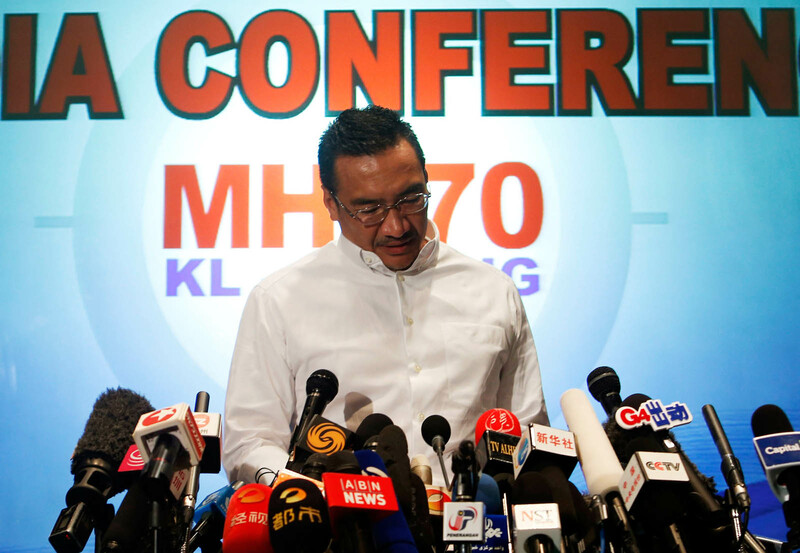 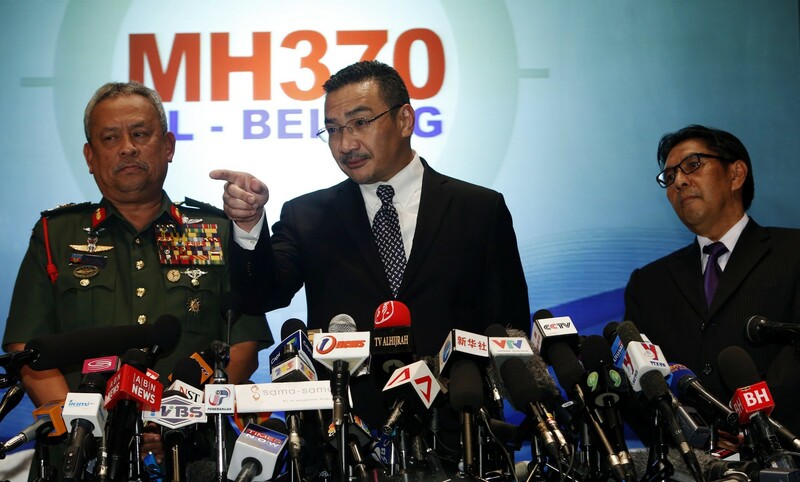 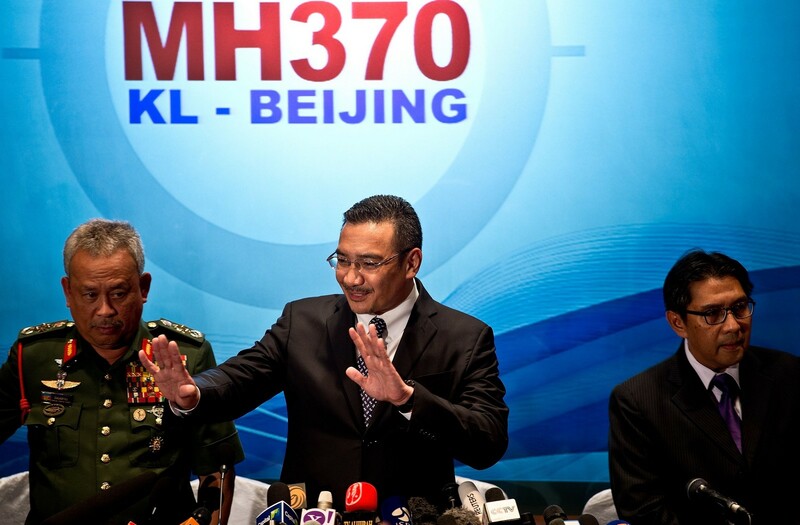 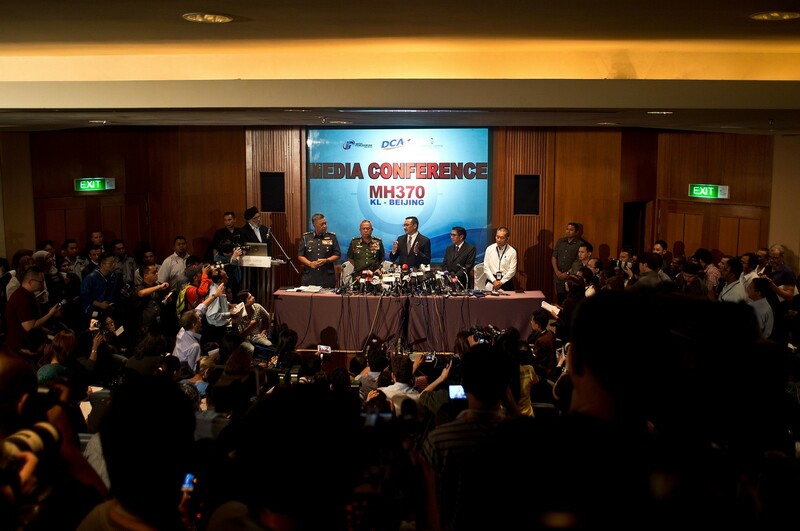 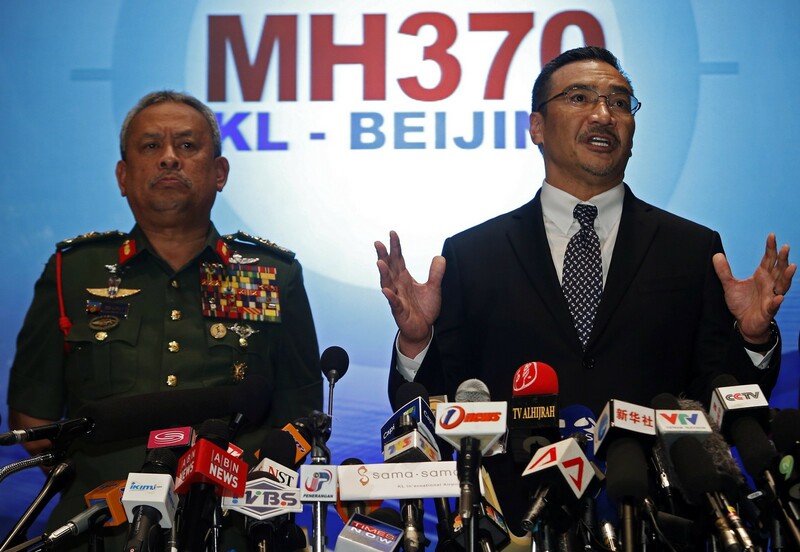 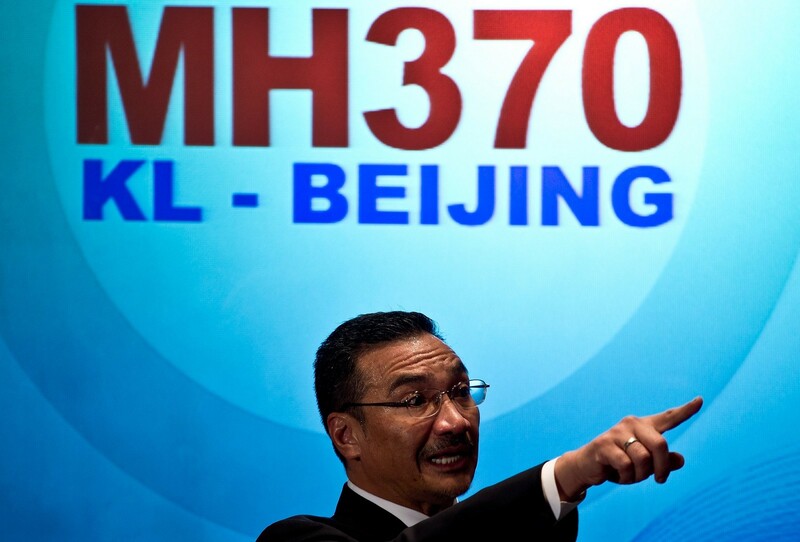 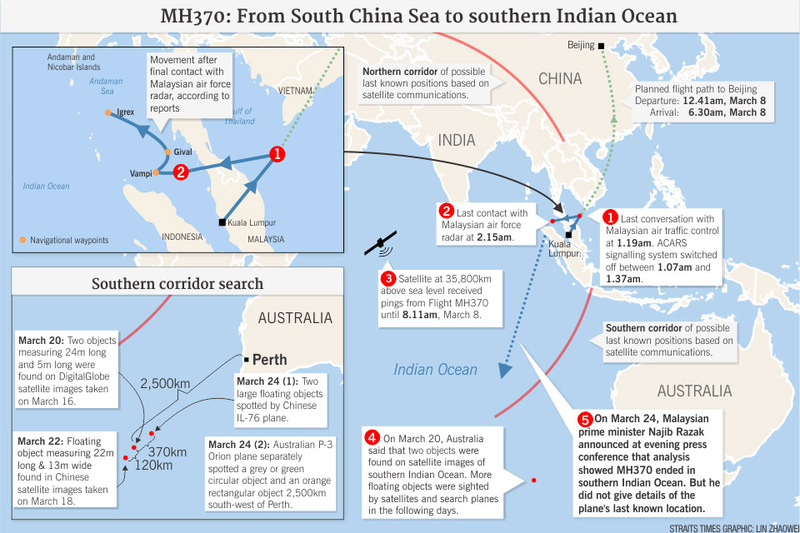 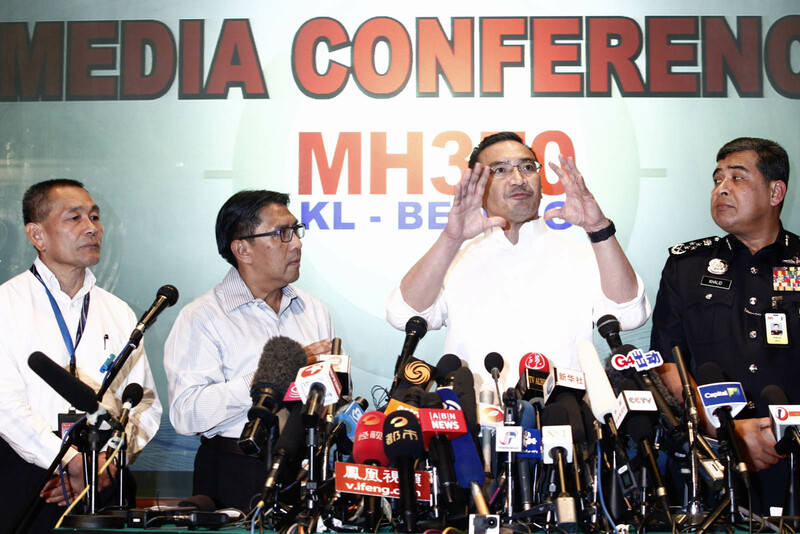 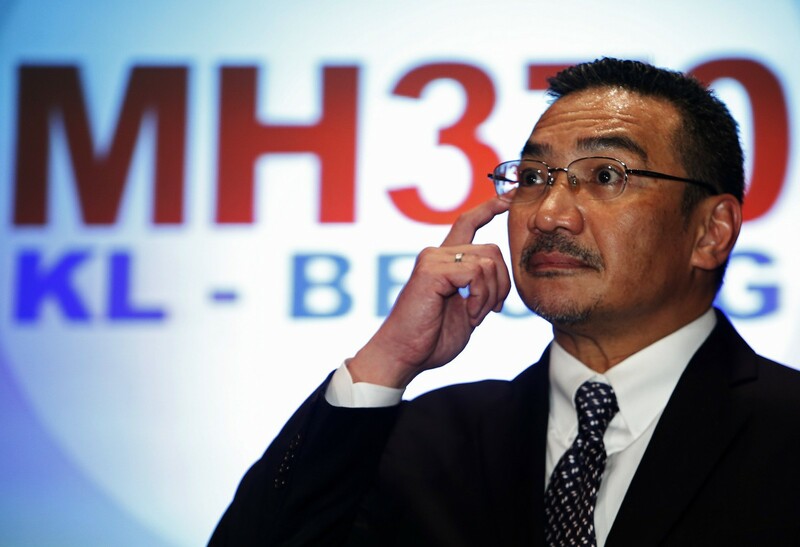 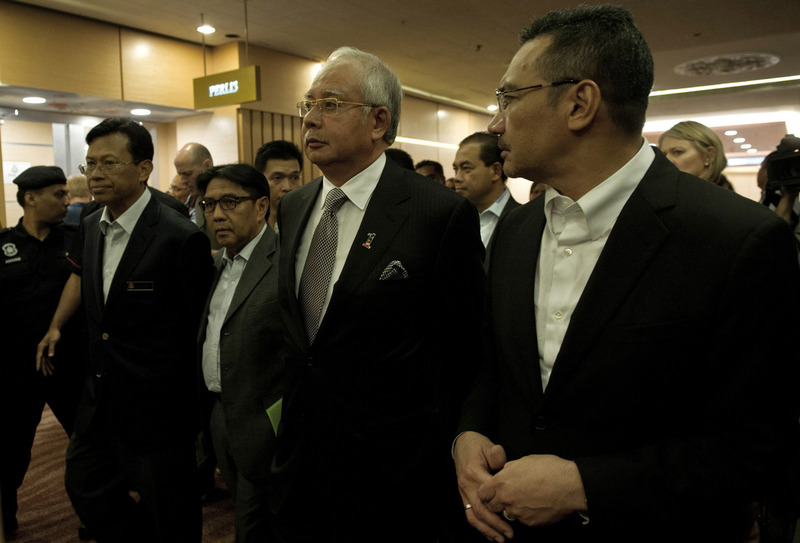 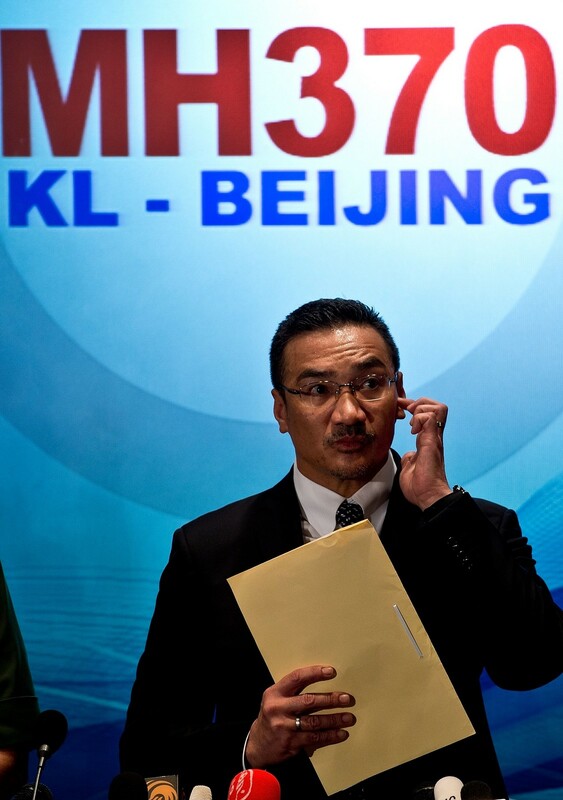 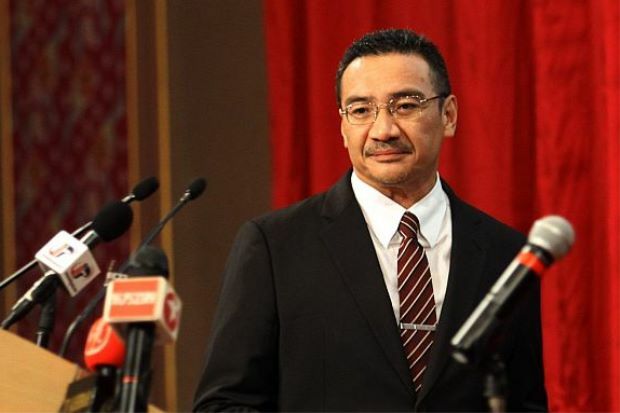 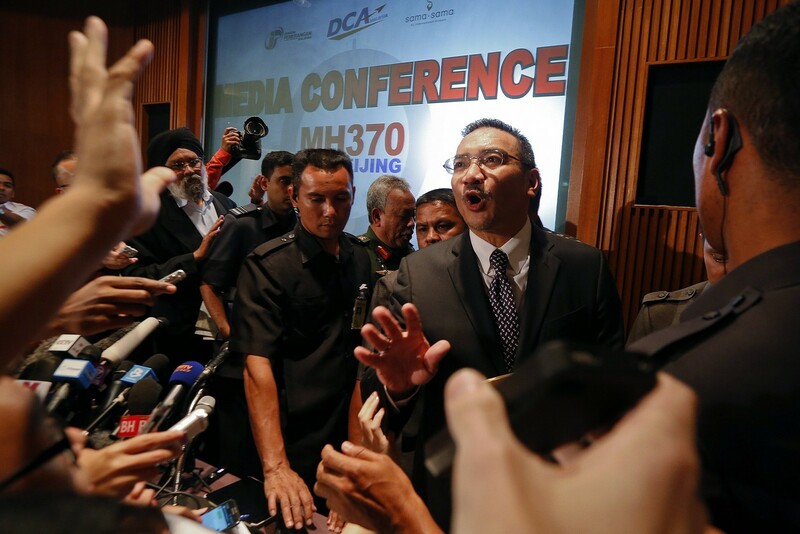 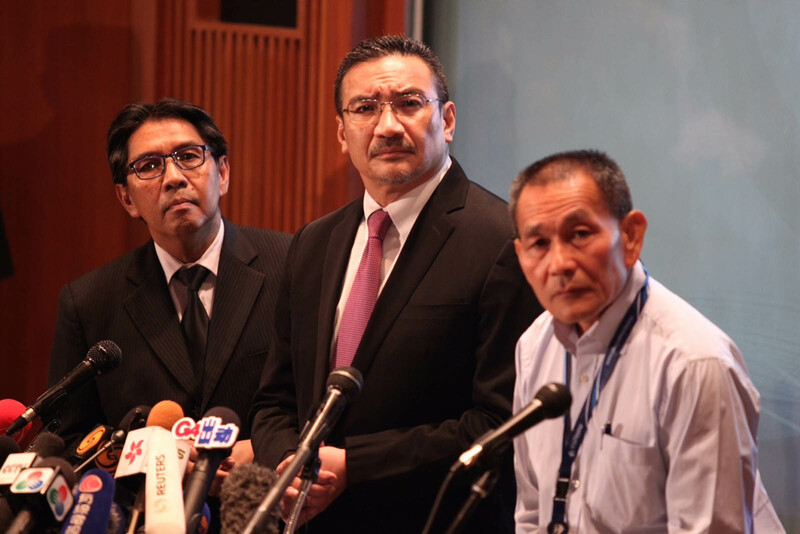 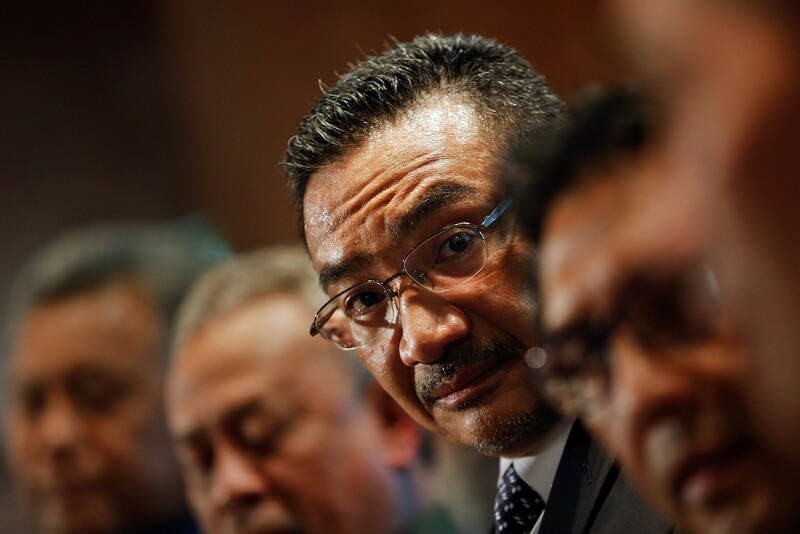 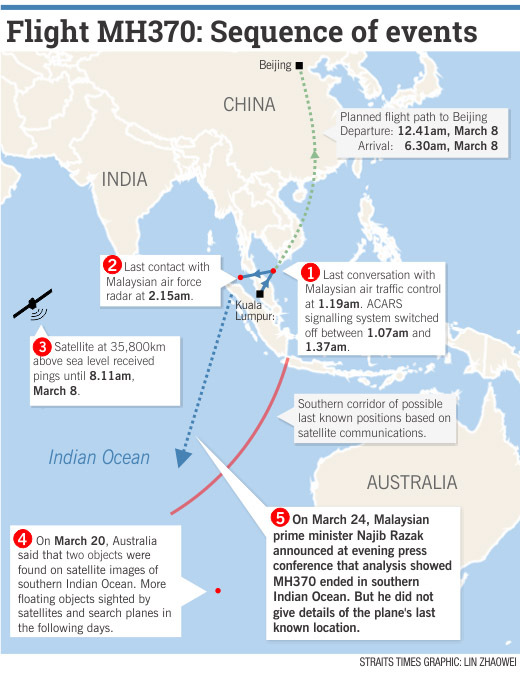 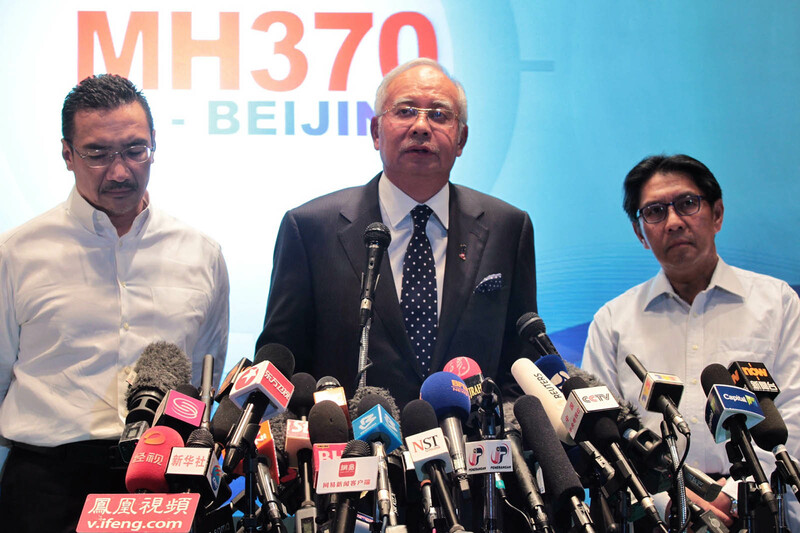 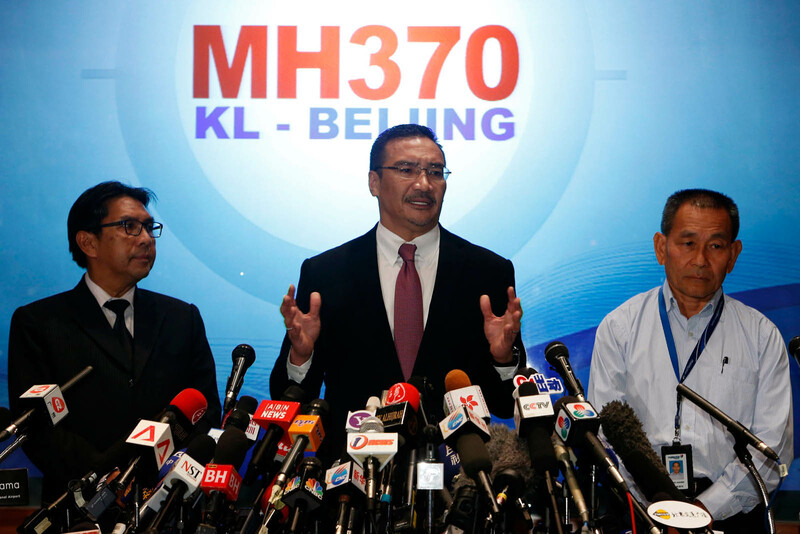 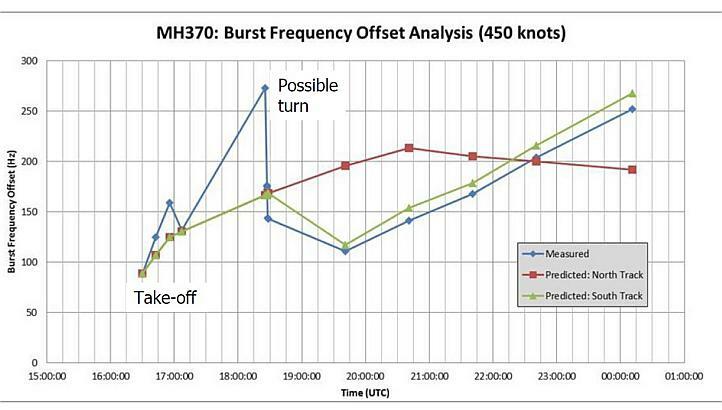 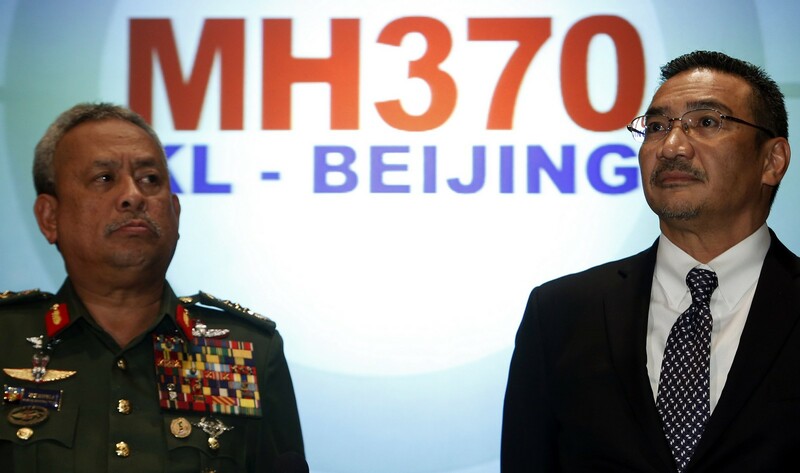 "A special internal audit committee was set up to audit the Royal Malaysian Air Force at the start of the search and rescue operations for MH370," Hishamuddin, who is Defence Minister, said. 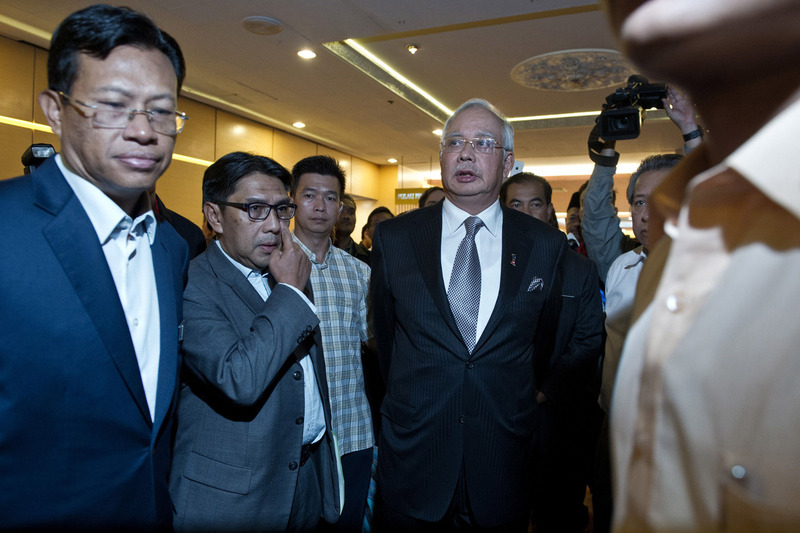 Datuk Mahfuz Omar (PAS-Pokok Sena) then urged him to propose the setting up of a PSC rather then an RCI as the select committee would be bi-partisan and comprise MPs. 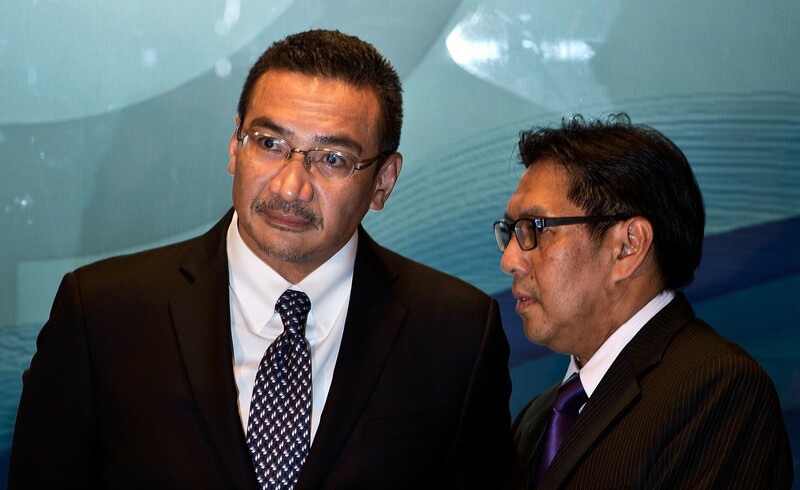 Outside the House, Minister in the Prime Minister's Department Datuk Seri Shahidan Kassim said he had also received calls urging the setting up of either an RCI or a PSC from Opposition MPs and Barisan Nasional backbenchers.